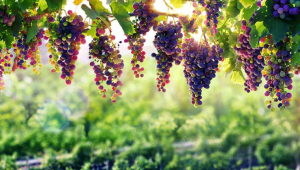 Climate change is threatening different varieties of agriculture species; the wine-grapes are especially sensitive to subtle differences in micro-climate impacts causing changes in the crops (e.g. 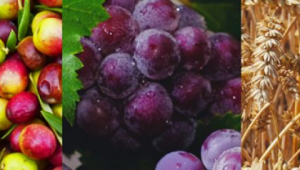 decrease of the grape quality and quantity, changes in alcohol, acid, sugar, etc.) which directly affects the European wine industry. 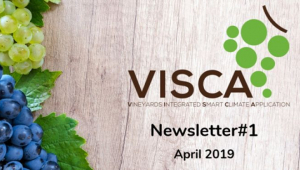 VISCA ‘Vineyards´ Integrated Smart Climate Application’ is an R&I project co-funded under the Horizon 2020 programme with a total budget of 3.20 M. The project started officially in May 2017 for a period of 3 years. VISCA consortium is led by Meteosim and it is composed of 11 members from different fields including end-users (Codorniu, Mastroberardino and Symington). 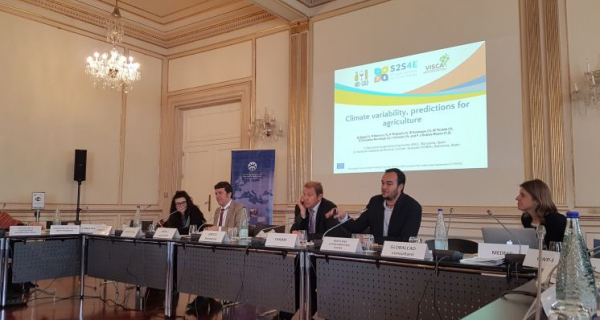 VISCA will provide a Climate Service (CS) and Decision Support System (DSS) that integrate climate, agricultural and end-users specifications in order to design medium- and long-term adaptation strategies to climate change. The project will be validated by real demonstrations with end-users on three demo sites in Spain, Italy and Portugal.